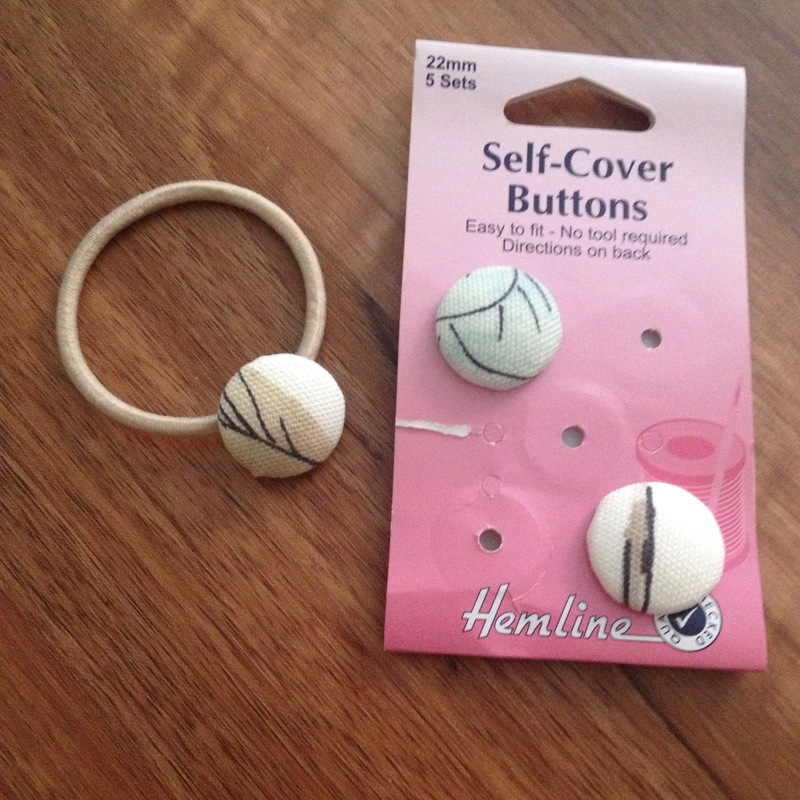 First hairband and the original pack of self-cover buttons. 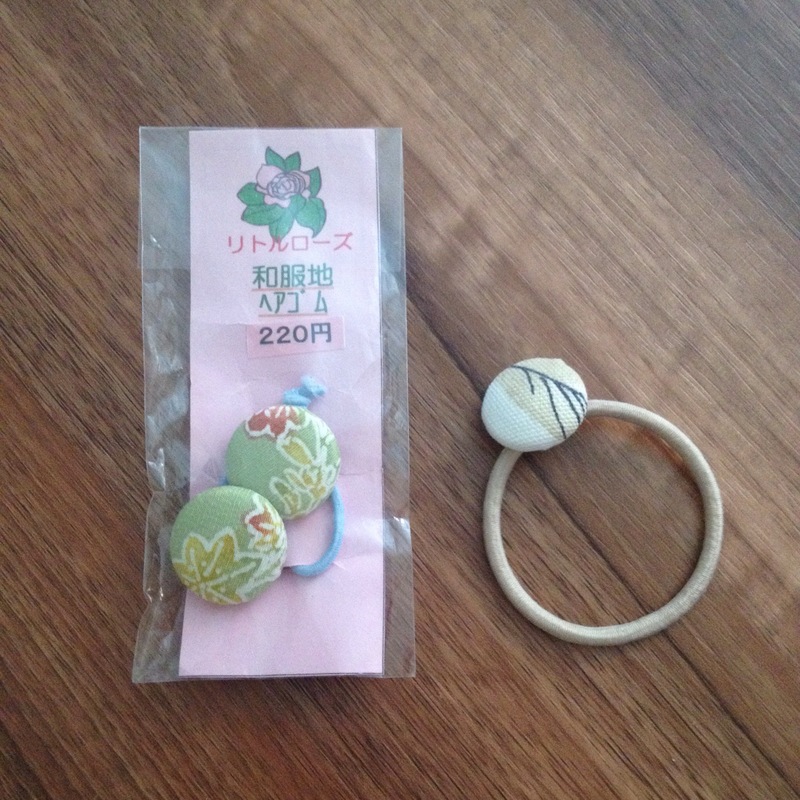 Then I got out the little present I’d bought in Japan and realised they used two embellishments rather than one. 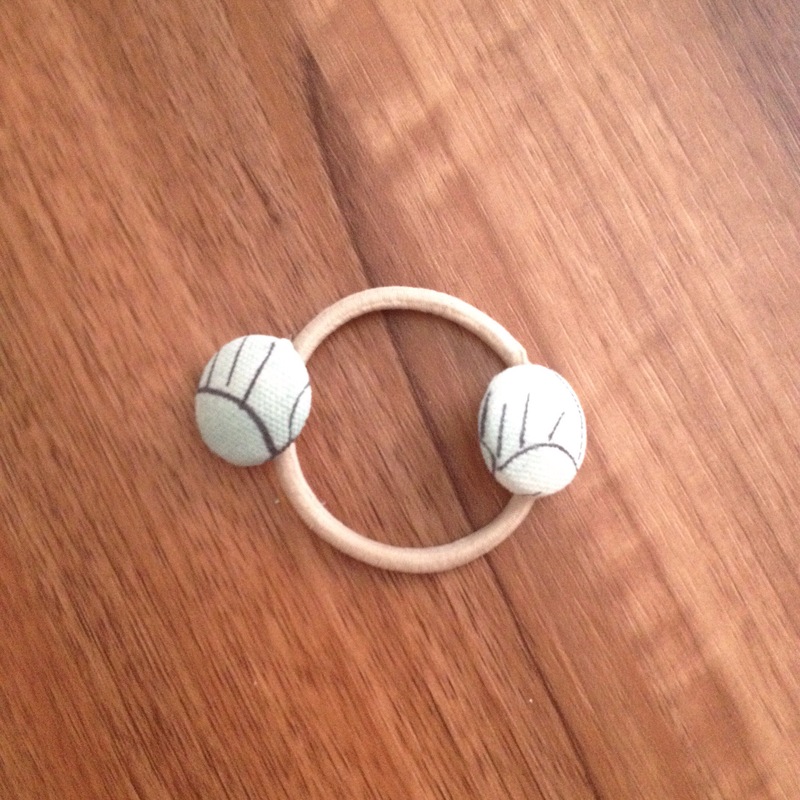 So I got sewing again and came up with this! Wait for it… Here’s my dual one! 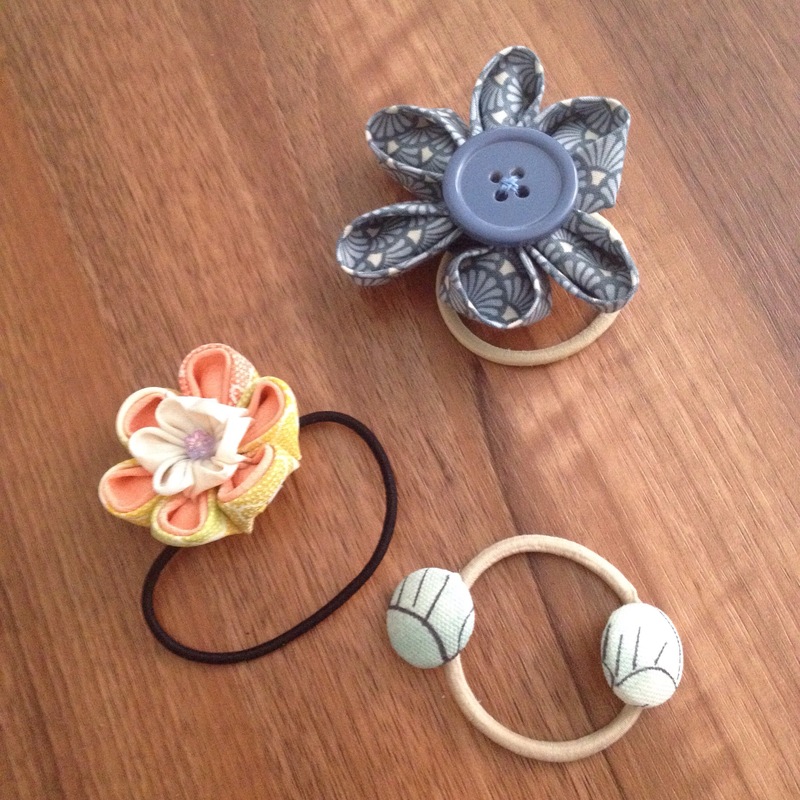 And a collection with my kanzashi hairbands. I’d better go and get on with my day. Have a good weekend!